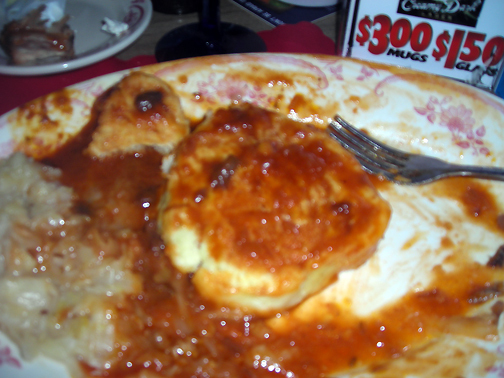 I traveled to Omaha this weekend to see Daniel Johnston and also ate a place called the Bohemian Cafe. Good stuff (and plenty of parking). 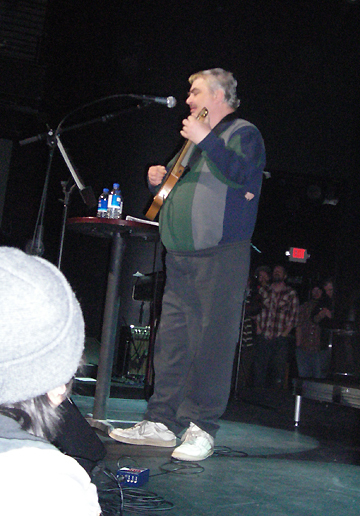 Hey, I attended Daniel Johnston as well. 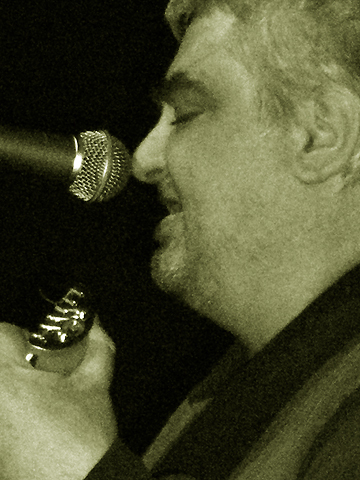 My blog post pissed off one of the musicians. 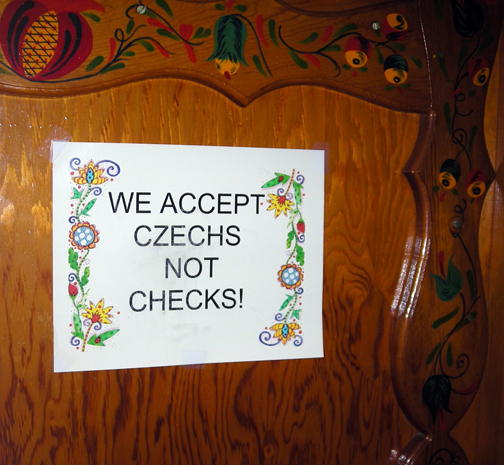 I wish we had known about the Czech restaurant, though. He is definately being exploited. We talked about it that night during the show, and how it would be like charging an admission to see a talent show at a mental institution. 25DP is powered by	WordPress 4.0.26 and delivered to you in 0.117 seconds using 33 queries.